Widely used for home furniture, cabinet, closet door, dresser, drawer, cupboard, etc. It is also as an ideal replacement for your old, rusted, broken door handle. 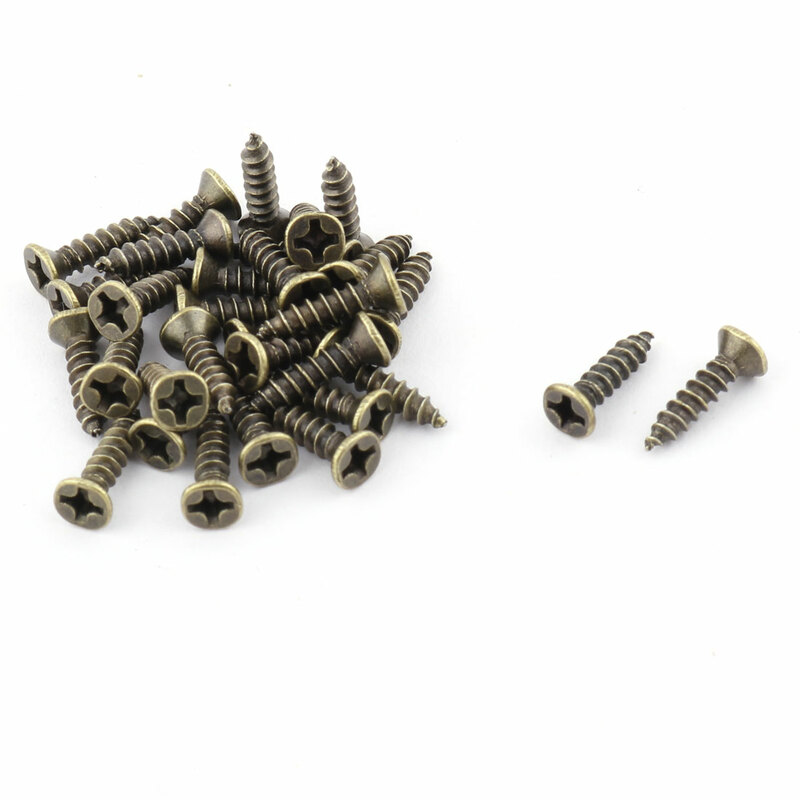 The mounting screws are?included here.